Neighbourhood Watch registered scheme members are invited to apply for tickets to our 2019 AGM. Hear about how we support scheme coordinators, members and work with our police partners. 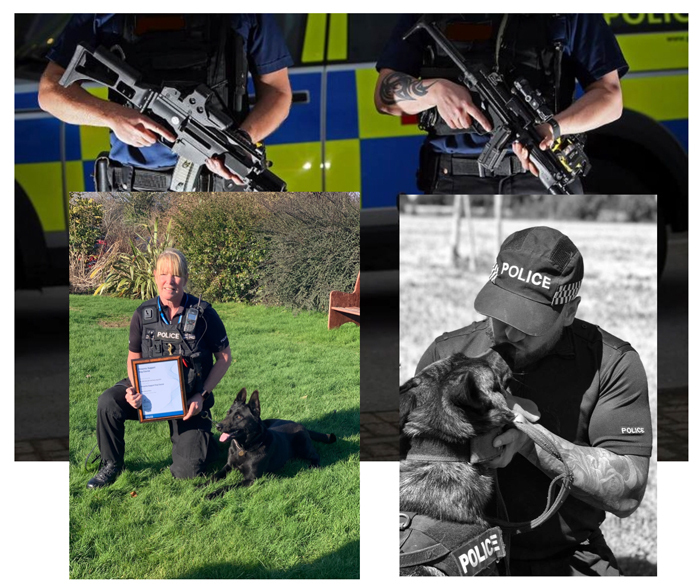 We sincerely thank West Mercia Police for kindly agreeing to host this event and also for showing us the training, skills and dedication of two of their specialist police teams in action. There will be huge demand for tickets; for safety reasons ticket numbers are limited and all attendees must be over 18 years of age. The event is open only to Neighbourhood Watch Members who have registered on the www.ourwatch.org.uk website. If you are not yet a registered member of Neighbourhood Watch, please contact membership@westmercianw.org.uk, and we will advise you how to register. Some demonstrations will be outside, so warm clothing and suitable shoes will be required. There is a limited number of disabled parking spaces which will need to be pre-booked. Issued by West Mercia Neighbourhood Watch Executive Committee.